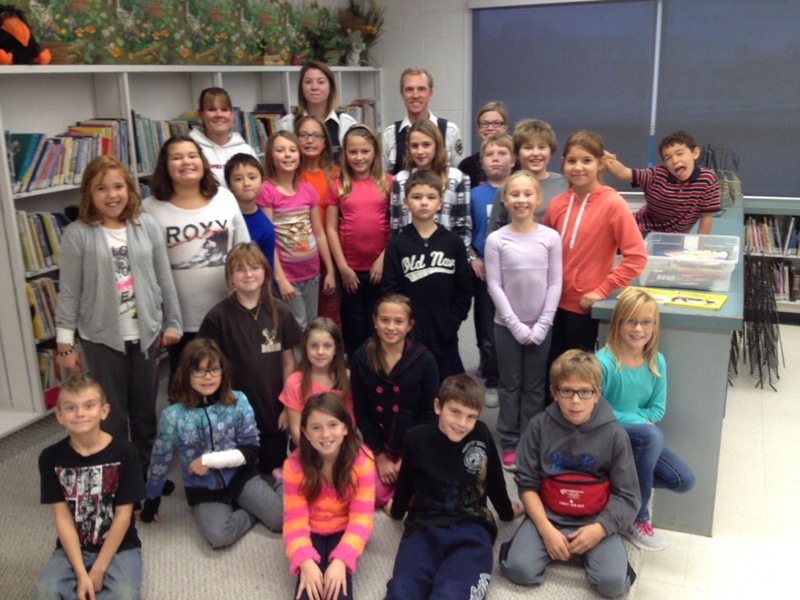 On Oct 28th and Nov 4th, 2013 the At Home Alone program was held for students in grades 4,5, 6 at the Carlyle elementary school. The program teaches children how to stay at home alone safely for short periods of time by instructing street safety, fire and kitchen safety and basic first aid. Students are taught what situations they can handle on their own, which require an adult and when to call 911. A big thank you to the Carlyle RCMP, Volunteer Fire Dept. and Supreme Ambulance for sharing your knowledge with the children!